Sitting on a dock looking out at the horizon, feet dangling in water. Taking the scenic route. Playing cards around a campfire. It’s summer. It’s taking it easy on purpose...like fizzy rosé. And Kacey Musgraves. 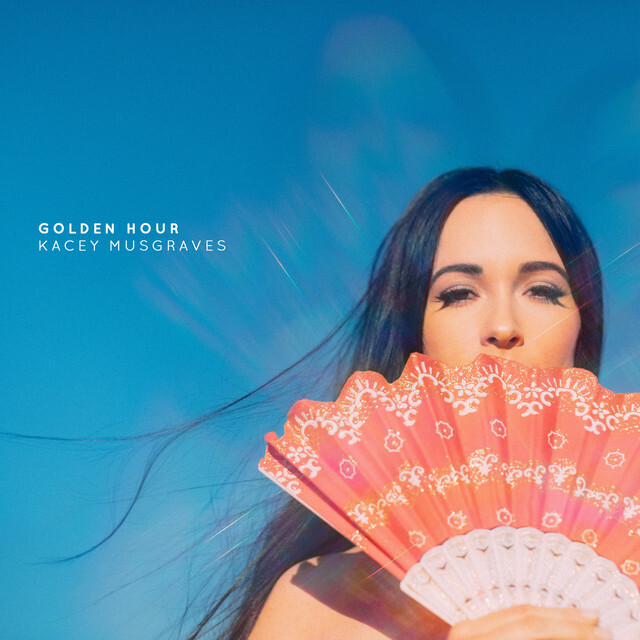 Kacey Musgraves’ latest album is the embodiment of its name, “Golden Hour”. It casts a gentle, warm light that makes everything look - or sound, in this case - better. It’s full of wonder and absorbs the big and small details of life. The lyrics and the music float and envelop in a kind of hypnotic, transfixing, cool Country dream sequence. Paul D’s Frizzante Zweigelt Rosé is the pleasant equivalent of “Golden Hour”. Its tiny, tight bubbles dance and pop on the tongue. It smells of blood orange, rose and strawberry. It tastes like juicy tart cherry and raspberry. It finishes with a touch of lemon verbena and a savory herb blend reminiscent of Thanksgiving. Kacey Musgraves and Paul Direder are both young artists who both knew what they wanted to do early on and started making moves to realize their destiny. Paul D might be the most successful and talked about young winemaker in Austria. His vineyards have been in his family for generations, and at just 16 he knew he wanted to take over the property, so he leased the farm from his grandparents and took control. Now at 26, he’s expanded the farm by five times and started exporting wine to the U.S. just after two years of being in charge. Kacey also has her grandmother to thank for helping to launch her career. Adorably, her grandmother would act as her booking agent in Texas when she was young, calling venues and peddling her demos. Kacey moved onto the Nashville scene around age 18 where she signed with Mercury Nashville and released her first two albums, “Same Trailer Different Park” and “Pageant Material”. “Golden Hour” and Paul D.’s Frizzante Rosé are both cheerful and are all about being happy and enjoying life, but also have the kind of endurance and wisdom that come with hard work and life experience. Paul D is a true farmer who uses biodynamic practices to produce wine that’s lighthearted with lots of character in the humble, expansive Wagram region. Kacey keeps it real, playing her own brand of original Country - dubbed “cosmic Country” - that’s totally different from her Nashville contemporaries. It’s simultaneously super fresh sounding and old school, with influences like John Prine and Loretta Lynn. “Butterflies” is a sweet song about falling in love. While it’s a happy sentiment, Kacey manages to convey an at times wistful and almost forlorn quality to her vocal delivery. It’s restrained, low-key and pensive which makes it a much more interesting expression of joy and contentment. Her style is very much like that of the wine - Frizzante. It’s bubbly but not fully sparkling. The convergence of musical styles in this song create an exciting combination featuring some great banjo pickin’, dream pop vocals and a vocoder effect that reminds me of the stellar Drive soundtrack. The remainder of the record is a harmonious mixture of easy, reflective and upbeat, just like what it feels like to be sipping this lively Zweigelt rosé that’s perfect for days off, porch sitting and pool-side hangs. “Love is a Wild Thing” is dreamy and romantic, “Happy and Sad” is a song for the anxiety ridden to sway to, “Velvet Elvis” is a kitschy Country groove, and “High Horse” is a brilliant 70s disco Country innovation. “Golden Hour” ends with “Rainbow”, a delicate piano tune about letting go, living in the present and being #grateful. Paul D’s rosé and wine in general, at least for me, represent the same philosophy.